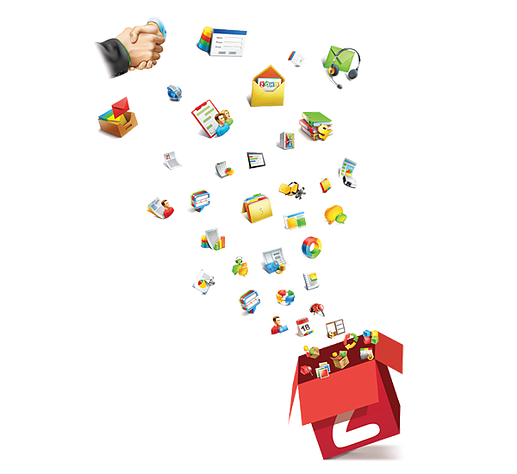 Zoho One gives you 40+ apps, for both web and mobile, to run your business efficiently. If you have a sales app, your sales team will be more productive. 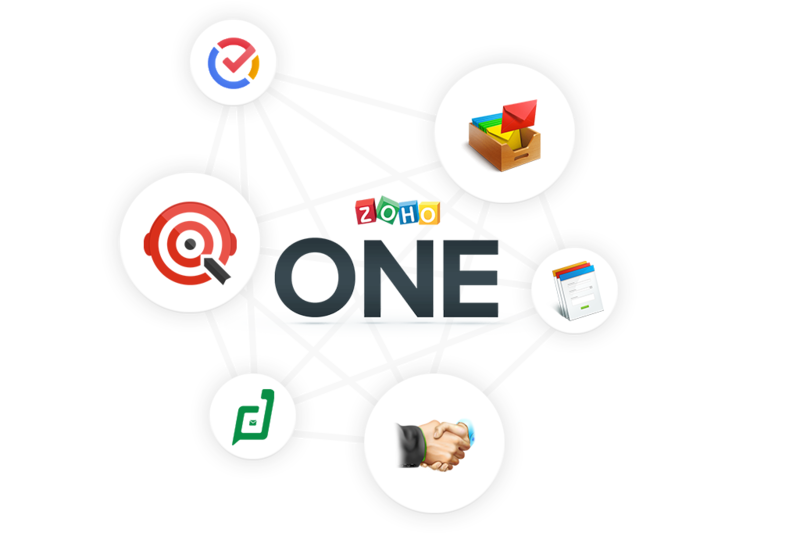 If you have Zoho One, your sales, marketing, accounting, and support teams, along with everyone else in your organization, will be more connected and productive than ever before. 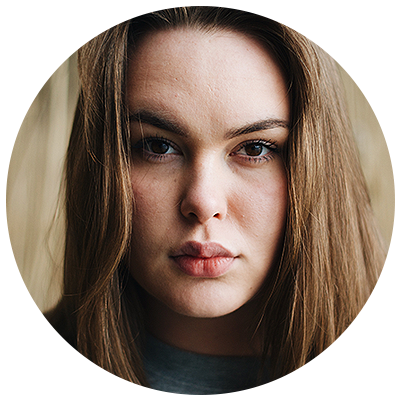 Acquire, manage, and connect with customers. Build custom apps with minimal coding, or a cool, new website. Manage and automate your cashflow and other business processes. Make the most of your social-media presence. We know that becoming an entrepreneur isn’t an easy journey. 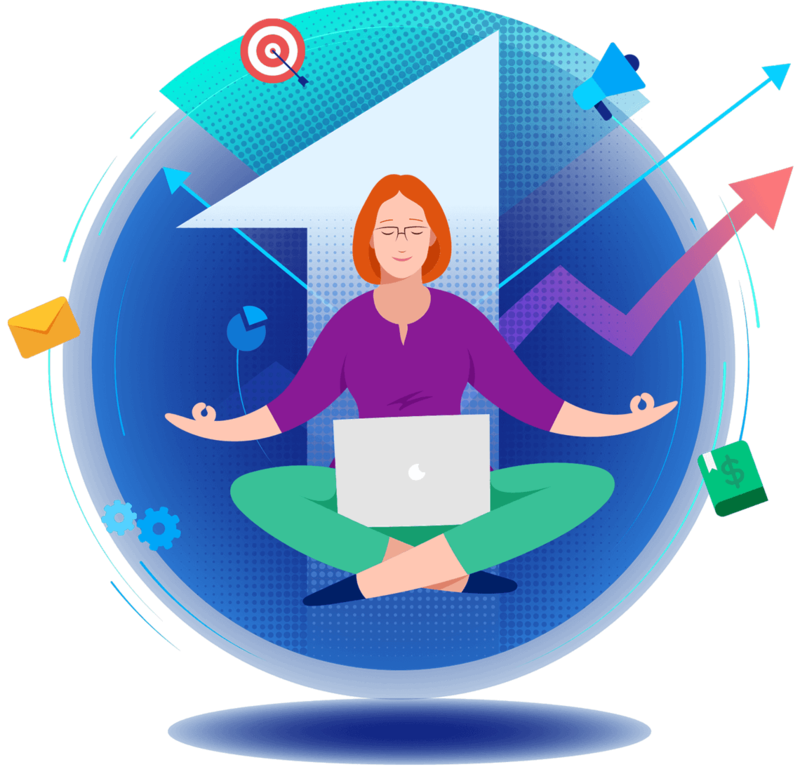 Right from cleaning your own workspace, serving coffee to your colleagues, setting reminders so that you don’t forget to take your family out on that much-needed vacation, to keeping the lights on, it’s much more than just an act of juggling. 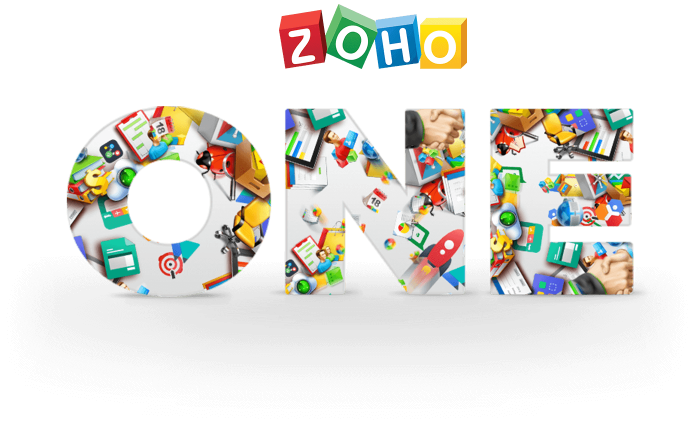 Let’s Zoho One do this and keep everything in one place.